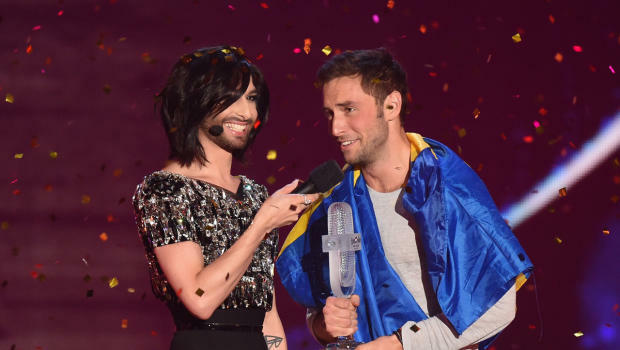 Sweden won the 60th Eurovision Song Contest on Saturday in Austria. 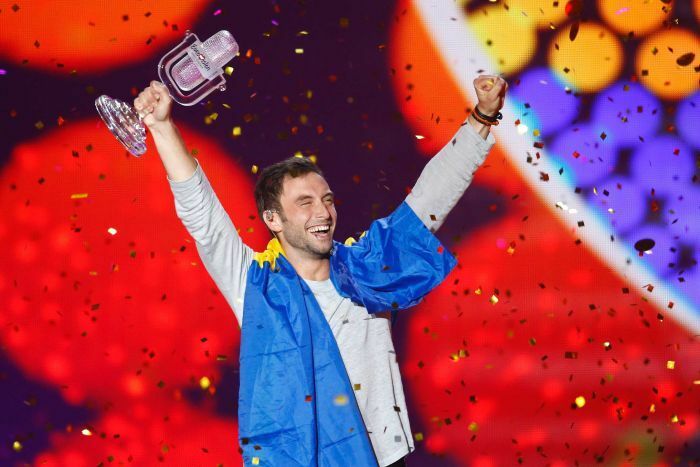 28-year-old Stockholm singer Mans Zelmerlow claimed top honours with the song “Heroes”. This entry was posted in Music, TV and tagged Conchita Wurst, Eurovision, Eurovision 2015, Eurovision Sweden, Eurovision Sweden 2015, Måns Zelmerlöw, Music, TV.